DESIGNED TO MAKE CLEANING AND SANITIZING KEGS EASIER. 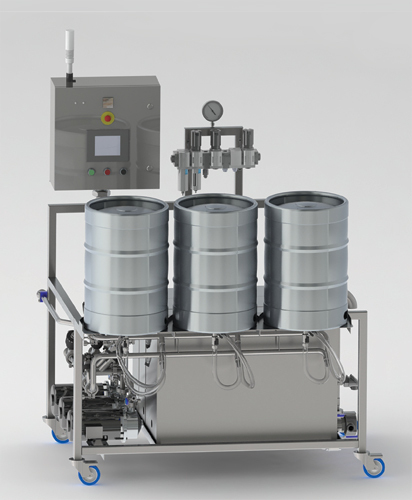 Manually loaded and PLC operated keg rinser, washer, sanitizer with adjustable CO2 pressurizing capabilities. Designed to clean up to 24 kegs per hour. Easy to use and fully programmable operator interface for optimum cleaning flexibility and efficiency. Manually loaded and PLC operated keg rinser, washer, sanitizer with adjustable CO2 pressurizing capabilities. Designed to clean up to 30 kegs per hour. Easy to use and fully programmable operator interface for optimum cleaning flexibility and efficiency. 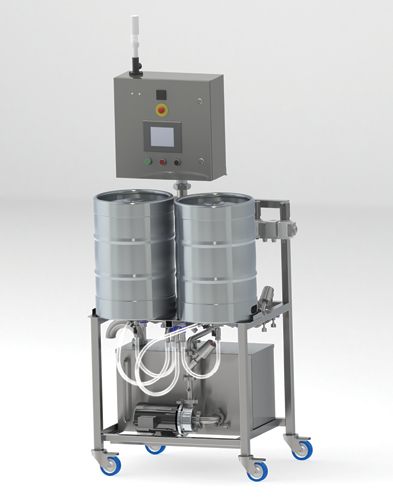 Manually loaded and operated keg rinser, washer, sanitizer. Designed to clean up to 24 kegs per hour. Easy to use manifold provides optimum cleaning flexibility and operator efficiency. 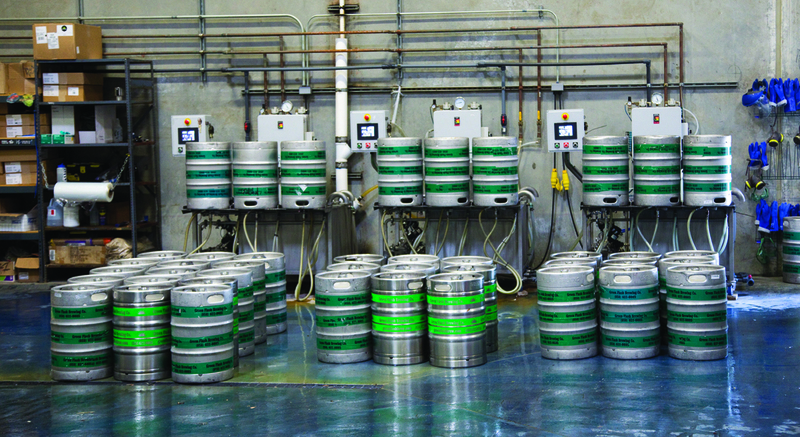 The extremely compact design allows brewpubs of all sizes to fit one into their existing space.